Fact: there’s no better way to while away lazy summer days than testing your brain with a killer puzzle. It’s relaxing – but challenging too! Plus, puzzling keeps your mind sharp and tests your powers of logic. So your brain stays in shape even when you’re off school. 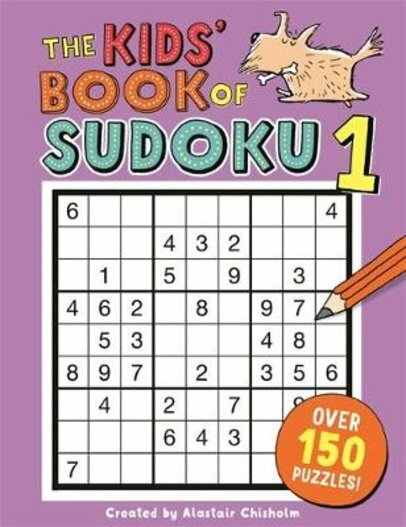 Get started with this book of over 150 super sudokus, ranging from easy ones to seriously tough stuff! Addictive fun for the beach, the plane and the poolside. Don’t get bored. Get smart – and have fun at the same time.